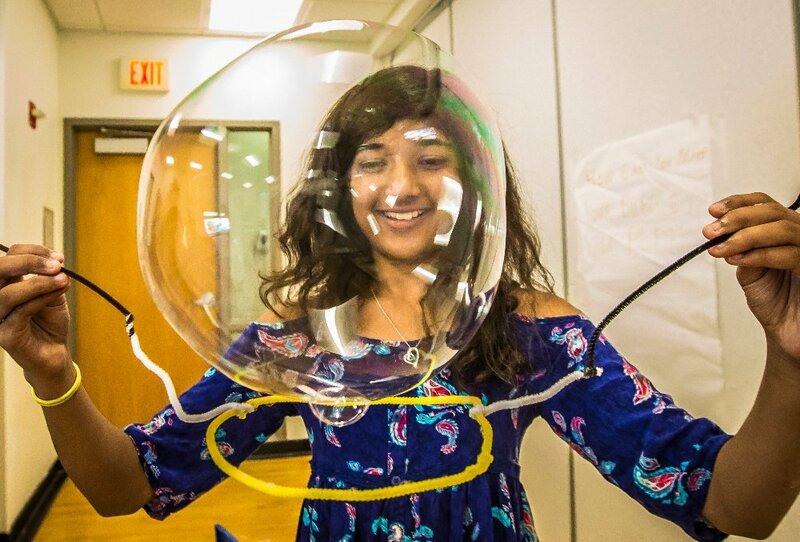 Each recipient of an EiE Scholarship will receive tuition to attend an EiE professional development workshop at our headquarters at the Museum of Science, Boston. 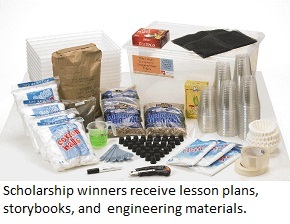 Travel expenses and EiE curriculum materials (a Teacher Guide, class set of EiE storybooks, and Materials Kit) are also included with the scholarship award. 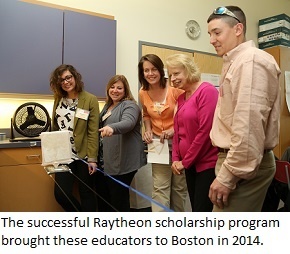 The $200,000 initiative is modeled after a highly successful corporate-funded initiative, the Raytheon-EiE teacher scholarship program, established in 2011. The Raytheon scholarships supported many educators from high-needs districts in urban areas; the first round of new EiE scholarships will target elementary educators at rural schools, as well as teachers whose classes include a high propo rtion of English Language Learners (ELLs). A second round of EiE scholarship awards will be made in the spring. The initiative is expected to award up to 200 scholarships. 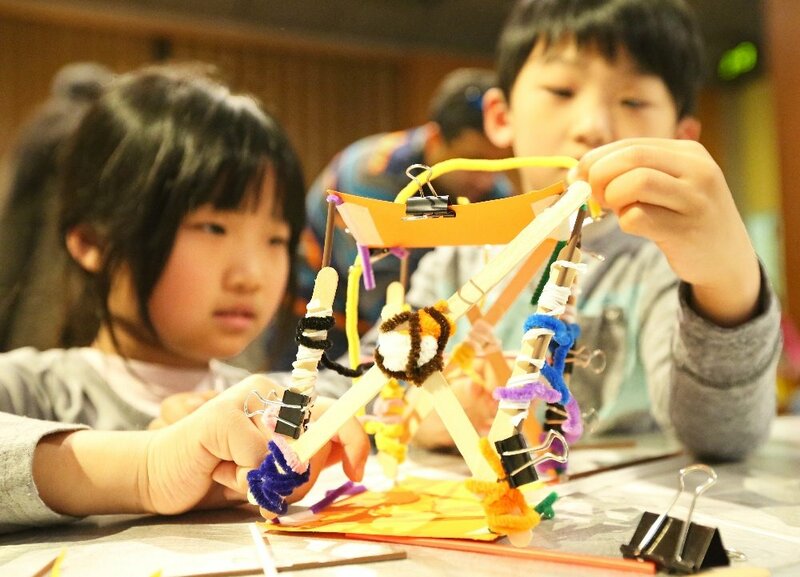 "This new program is a direct expression of commitment to our core mission, which is to see that all students have access to high-quality engineering education starting at an early age," says EiE director and Museum vice president Christine Cunningham. "Giving teachers the tools and training they need to be successful teaching engineering is an important step towards making that happen." "We are very excited to offer elementary educators our own scholarship program," says Museum president and director Ioannis Miaoulis. 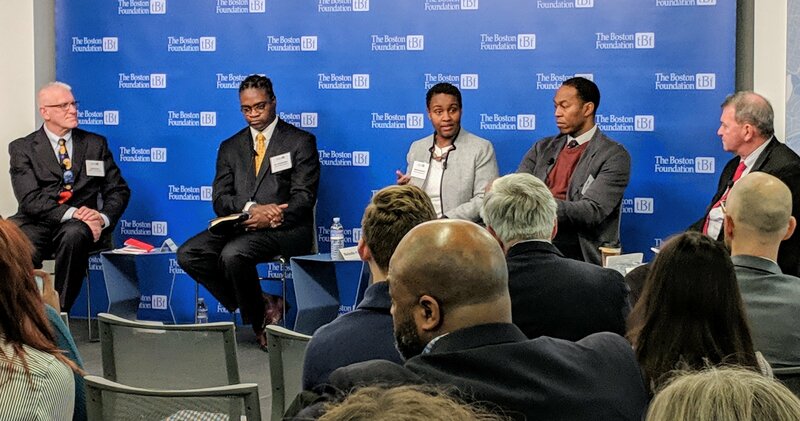 "It will build on the impact of successful corporate-funded EiE scholarship programs, such as one established by Raytheon, and greatly expand our ability to bring engineering to more teachers and students across the country." We’re reaching out to rural and ELL teachers for the first round of funding because the needs are great. 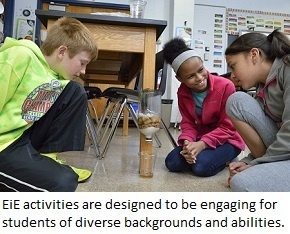 According to the National Center for Education Statistics, 12 million children—one in four students—attend rural schools; administrators at these schools say, it’s challenging to recruit and retain effective teachers, and that lack of professional development and other support tools factors in to that challenge; even when good professional development is available, it may not be tailored to the realities of rural classrooms. Meanwhile, according to the Migration Policy Institute, about 5 million children—nearly one in ten students—are considered ELLs; studies show these students usually learn “social” English quickly, but mastering an academic vocabulary—and in particular the technical terms used in science and engineering—can be a challenge. 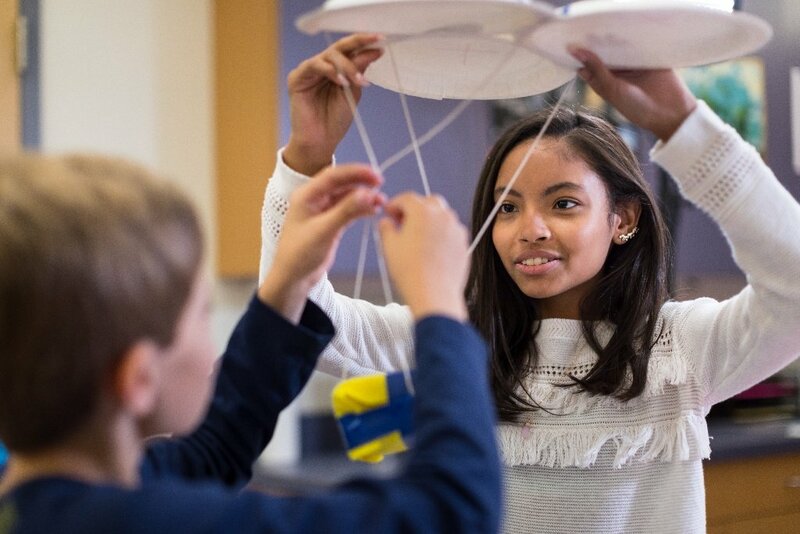 The 2005 National Assessment of Educational Progress in science found that 72 percent of 4th grade ELL students scored below “basic,” compared to just 29 percent of non-ELL students. 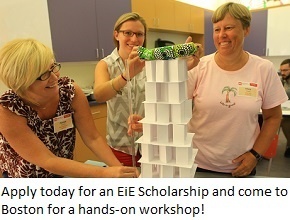 Do you know a rural elementary teacher or a teacher of ELL students who would benefit from an EiE scholarship? Please share this link or this blog post today!